Ewan McGregor - Golden Globes 2012 Red Carpet. 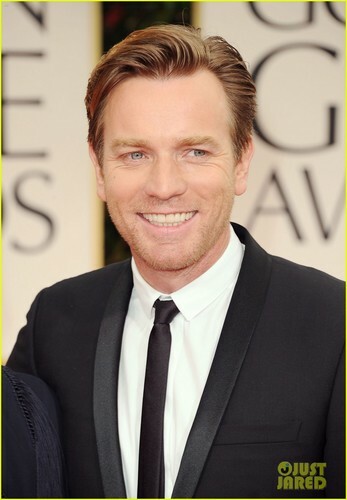 Ewan McGregor - Golden Globes 2012 Red Carpet. HD Wallpaper and background images in the Ewan McGregor club tagged: ewan mcgregor. This Ewan McGregor photo contains ব্যবসা উপযোগী. There might also be মামলা, জামাকাপড় মামলা, pinstripe, and তিনটা স্যুট.